1. Appendix 1 of the Epilogue showed us that the religious life of the people was not what it should have been. 2. Appendix 2 of the Epilogue showed us that the moral life of the people was not what it should have been. 3. It doesn't really matter what we choose as the basis of our moral behaviour. a) they were too concerned about having a king. b) they did not punish wrong doing. c) they presumed God was always on their side because they were His "covenant people". 5. Abimelech's story provided a strong negative picture for us of how a wrong belief system produces immoral destructive action. 6. Samson's personal morality was based on God's Word. 7. Ethical relativism is degrading and dehumanizing. 8. What is essential in times of moral fog? 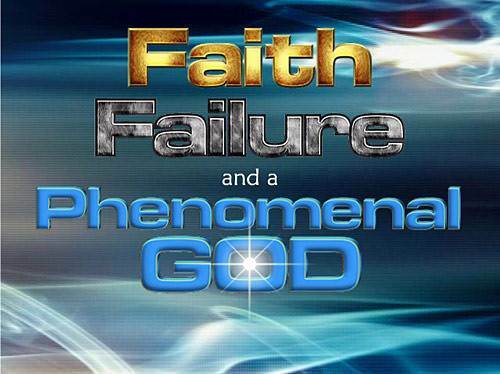 b) A personal dynamic faith in the Lord Jesus. 9. The values we exhibit will show whether we belong to God's kingdom or the kingdom of this world. a) generosity to the poor. b) love for our neighbors. c) serious obedience to Him. Congratulations on completing this lengthy Course!